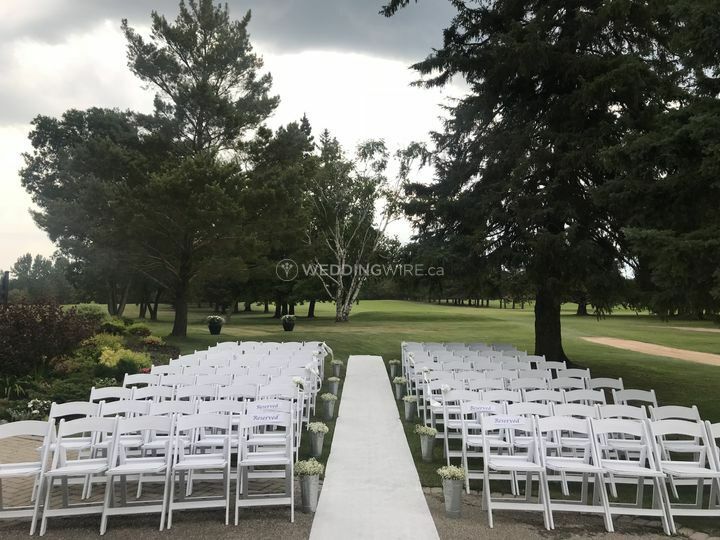 Elmhurst Golf & Country Club ARE YOU A VENDOR? 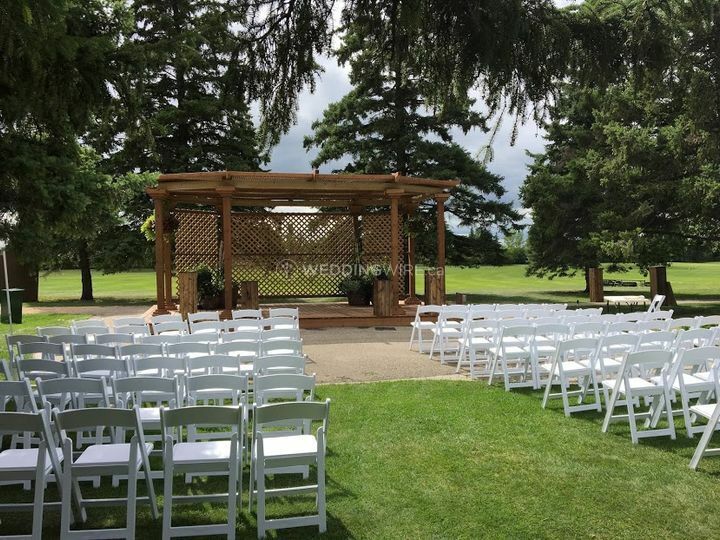 Elmhurst Golf & Country Club is a newly renovated venue located minutes away from Winnipeg. 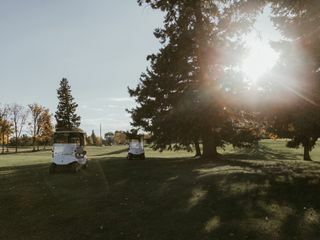 Known for their spectacular golfing grounds and serene yet scenic environment, their facility is optimal due to its location, commitment to excellence and quality service. 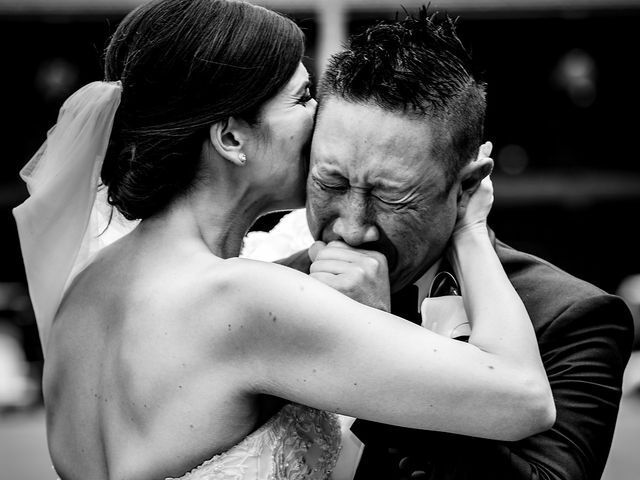 All the ingredients you need for a stress-free and memorable wedding! 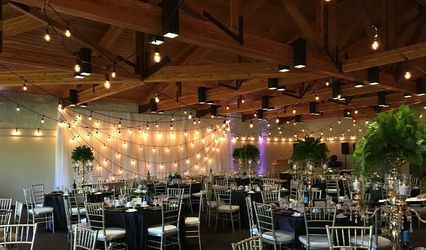 Their facilities can be configurated in a number of ways to promote the desired style and look you want to achieve for your wedding. 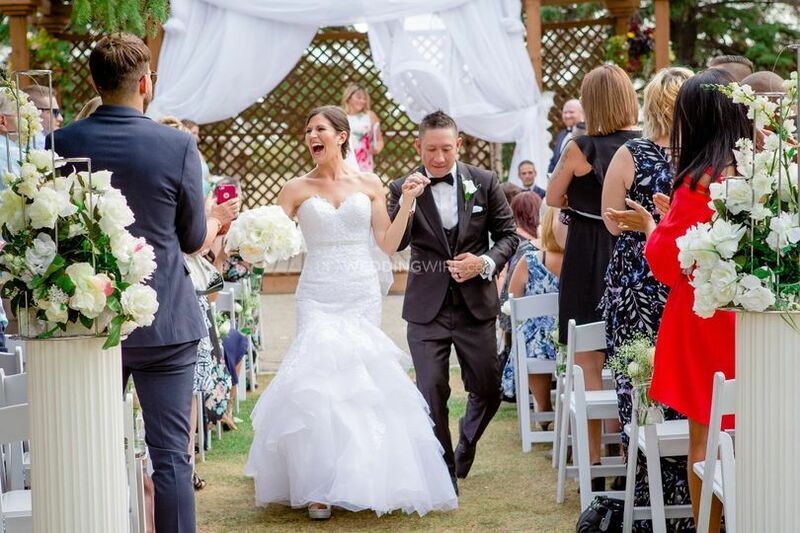 The Colonello Banquet Room has a capacity of 190 guests for your next reception, and if you are opting for an outdoor ceremony, their beautifully manicured lawns and flowers provide a lush backdrop for you to exchange your vows. 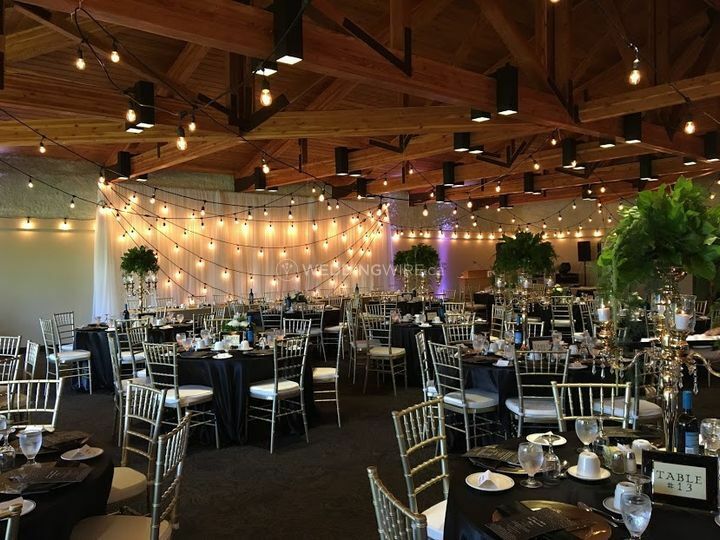 The services offered for indoor and outdoor weddings include furniture set up, sparkling wine and strawberries, entertainment, decorations, A/V solutions, linens & napkins, backdrops, chair covers and much more. 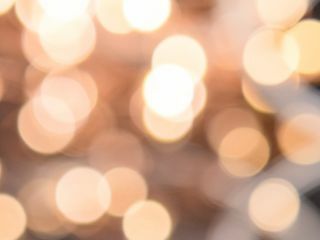 Additional premium add-on options are also available such as lighting and beverage services. Plated or buffet dinner options and contemporary reception stations are offered as well. 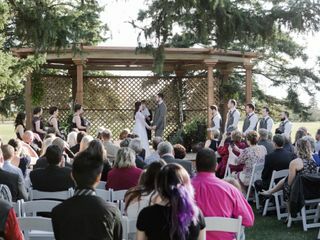 The outside ceremony and inside reception venue were both great. The food was excellent especially the late night pizza. Kaleigh was very helpful which helped lower any stress levels. All in all the location and value were great. 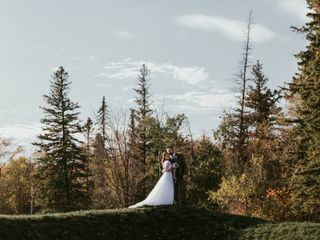 My husband and I had been planning our wedding from Calgary, which I though would be very difficult but the staff at Elmhurst made it easy and one stress I didn't have to worry about. 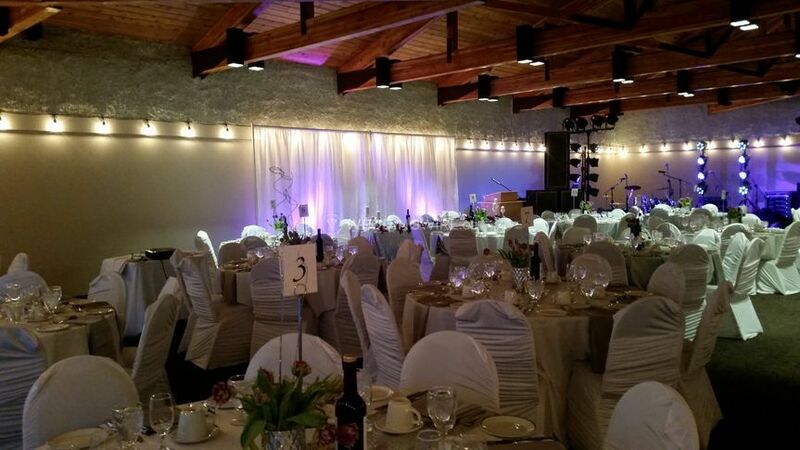 We hadn't actually seen the venue until about three months before the wedding and we were not disappointed. 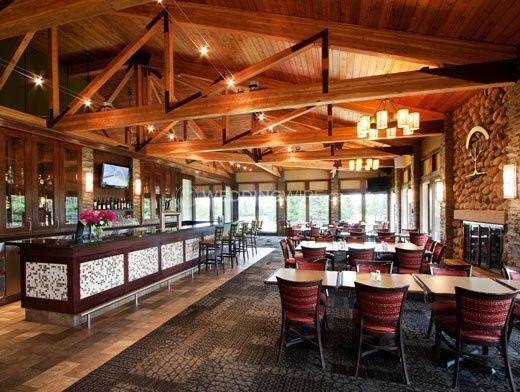 The open beam ceiling in the banquet room is gorgeous. 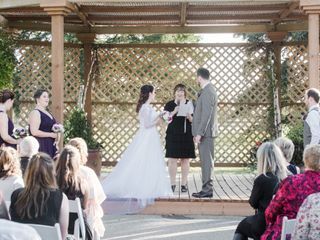 The flower beds are amazing and the gazebo was perfect for our outdoor ceremony. There are so many places to take amazing pictures. Kaleigh and her staff made me feel completely at ease with everything. They were very friendly and professional. I would absolutely recommend Elmhurst for anyone hosting anything. The level of service you receive is leaps and bounds more than I expected. The bartender remembered everyone's drinks and I was complement on the food and venue by all that attended. 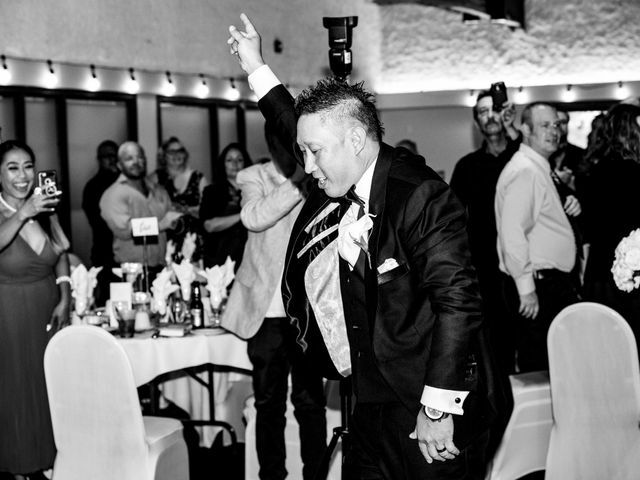 I know everyone tells you something will go wrong on your wedding day, I have to say I didn't have a thing go wrong. Kaleigh co ordinated everything for us and it went off flawlessly. 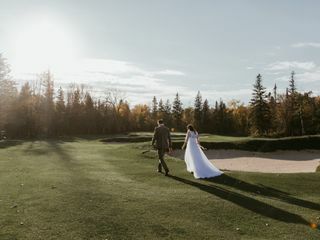 I couldn't have chosen a more perfect venue for our perfect day! Kaleigh and her staff were incredibly helpful. 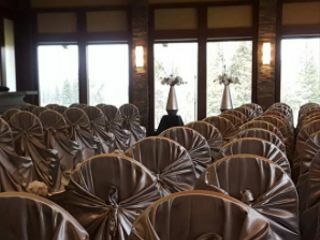 While we were setting up for the wedding or even taking down, they were willing to give us a hand. The dinner was fantastic and the chef was able meet all the dietary restrictions. He even agreed to add sprinkles and gummy worms I had brought in for the kids! Everyone was made to feel well fed, regardless of their menu choice. 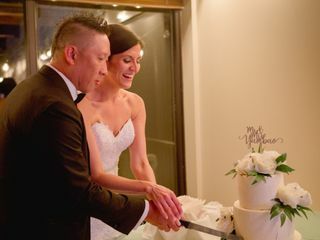 Not many wedding venues will charge you for what the guests actually ate, but Elmhurst did. 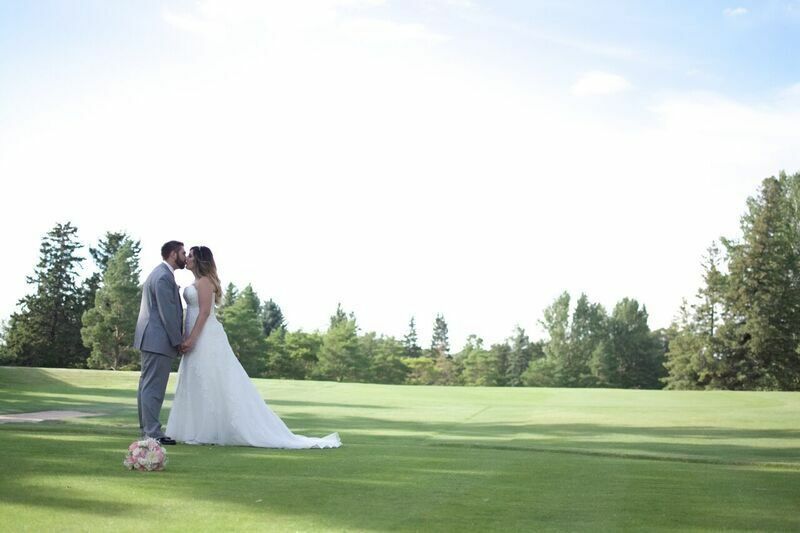 I would highly recommend having a wedding at Elmhurst! 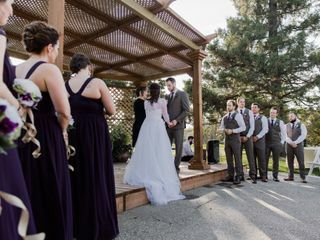 We could not have been happier with how Elmhurst handled our wedding. 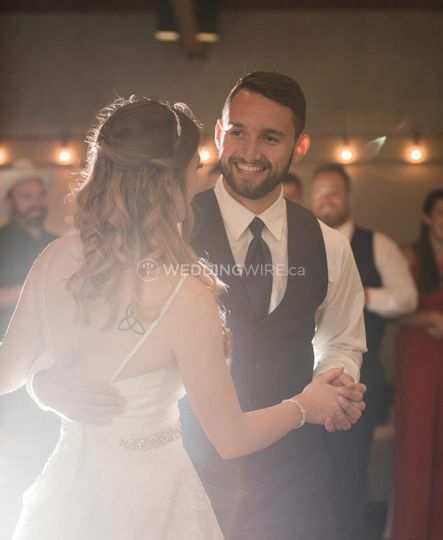 The staff was amazing (Kayleigh is truly amazing at what she does) and the venue is spectacular. 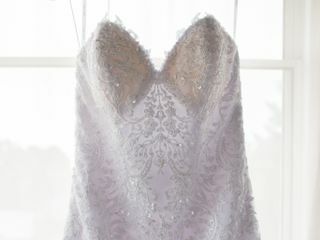 Now granted, the costs were a bit higher than what we wanted but well worth it. Every concern we had was dealt with quickly and there was never a moment where we had to worry about something. The food was extraordinary, and made the whole day even that much better.